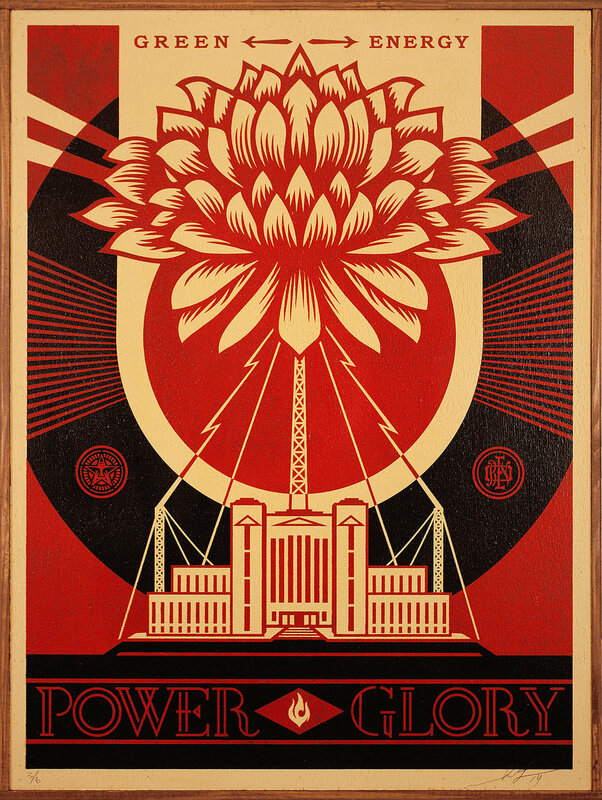 As one of the world’s most provocative contemporary artists, Shepard Fairey’s career is founded on the ability to create powerful visual imagery coupled with rousing calls to action. 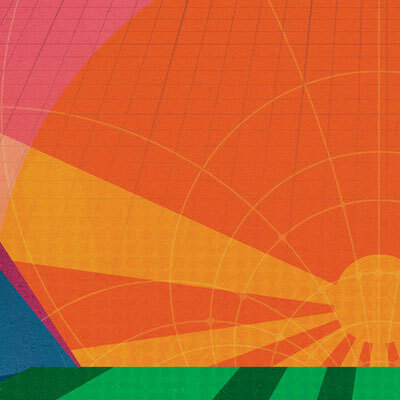 Green Power is a selection of works curated especially for Creating Equilibrium from the environmentally themed Earth Crisis exhibition in Paris last year, which was an extension of his groundbreaking Earth Crisis Globe installation at the Eiffel Tower in 2015. Green Power presents select pieces from that series and related works in silk-screen on wood panels to the Lake Tahoe area for the first time. A custom designed 3D augmented reality art experience that takes visitors on a journey through the impacts of climate change on the ecological biodiversity of the Lake Tahoe Basin. Food is the universal connector, and the Village Green Festival will bring the best of local and regional sustainable cuisine to the table for the weekend. Creating Equilibrium is proud to support the Tahoe Food Hub - a non-profit organization whose mission is to galvanize our community to build a regional, sustainable and equitable food system. All attendees are invited to experience the Tahoe Food Hub Taste of the Village Tour! ROCKER@Squaw - Rocker House Salad – field greens, pickled beets, cucumber, radish, Humboldt fog goat cheese, with a herb vinaigrette. TWENTY-TWO BISTRO - Tahoe food hub salad - baby red romaine mixed with red butter lettuce, rainbow carrots, suyo cucumbers, asian pears, cherry tomatoes, and crispy wonton strips with a sesame soy vinaigrette. UNCORKED - Tahoe Food Hub Cheese Plate – Buff Blue from Cowgirl Creamery, Truffle Tremor from Cyrpess Grove and Dry Jack Vella Cheese Co.
SOUPA – locally-sourced chicken, bacon ranch sandwich.